This is Part 2 of notes from the Ascnsion Conerence held by Cobra in Budapest on April 14 & 15. Although these notes are “unapproved”, they may be an excellent guide for understanding more of the Ascension process and the action you may be guided to take in this process. These notes are listed in Cobra’s last message from May 31, 2018. The body ascends with you. As to the latter option, the Light of the Soul will transmute all of your personality and change your physical body. Your body begins to function differently; the mitochondria – the ‘energy factory’ cells in your body – begin to emit energy. In time, your body may not need food anymore and death of the physical is not inevitable anymore. When you fill your physical body with Light, you will ascend. On Earth some 500 people have achieved this. In this room here today there are 270 new potentials. We here have a great advantage. 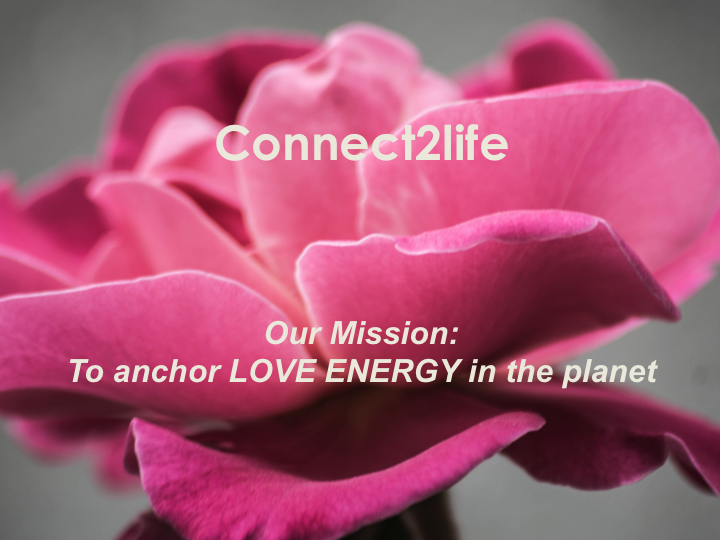 This entry was posted in Uncategorized and tagged Cobra Taiwan conference, Connect2life, Hanneke van Ginkel, Jacqueline van Rijswijk, love, love energy, Part 2. Bookmark the permalink.